Ohhh teef! Why are you so bloody faffy? Why can't you just be white and stay white? Why is it that all the yummy food and drinks (I will NEVER give up Tea and Coke) are the main culprits in reducing whiteness? It's just not fair!! I've tried plenty of whitening toothpastes & mouthwashes and realised they really don't make much difference. I've even tried some whitening strips off ebay that were ok but nothing snazzy. 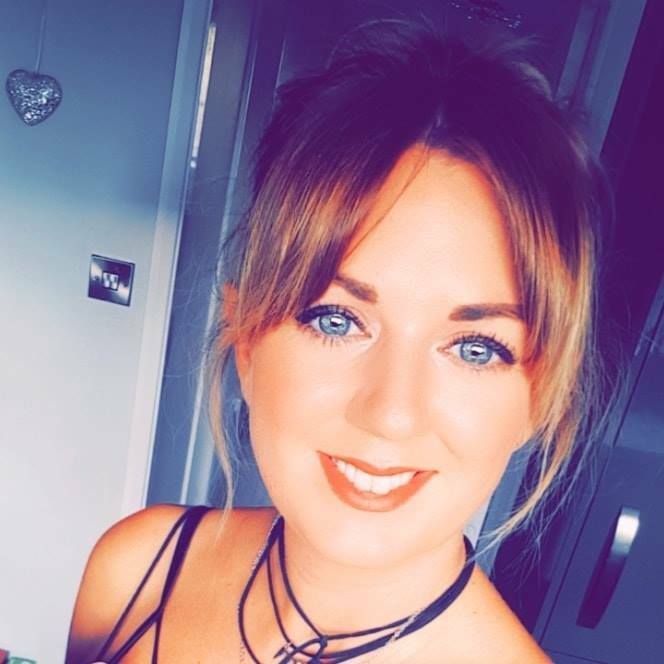 I'd love to pay to have mine professionally whitened but it's just not feasible on the owld budget! 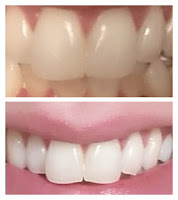 When I was asked to trial the iWhite Instant Teeth Whitening 2 Kit*, I jumped at the chance truth be told. 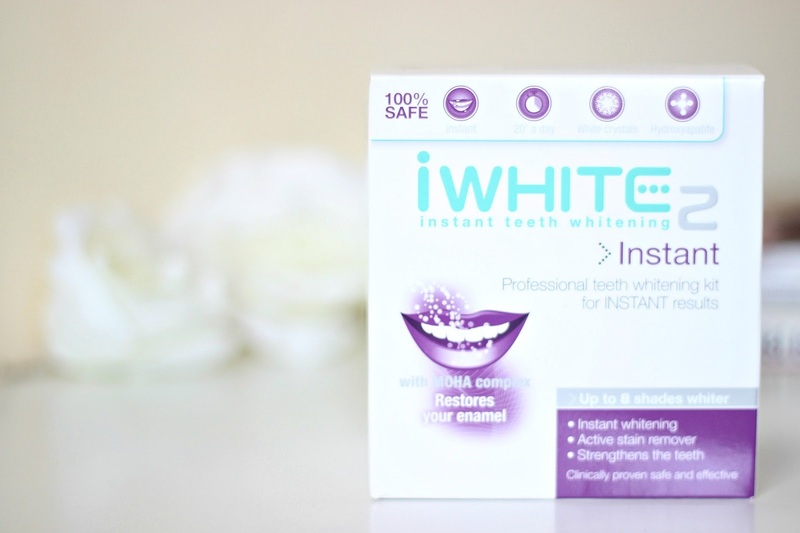 "White Instant is a professional teeth whitening kit for instant results, up to 8 shades whiter, after just one application. The product contains a new, revolutionary whitening gel which has been clinically proven safe and instantly effective. This innovative, one step system will also actively remove stains and strengthen your teeth. A packaging contains 10 mouth trays which are ready to use. The trays are pre-filled with active gel and hygienically packed. 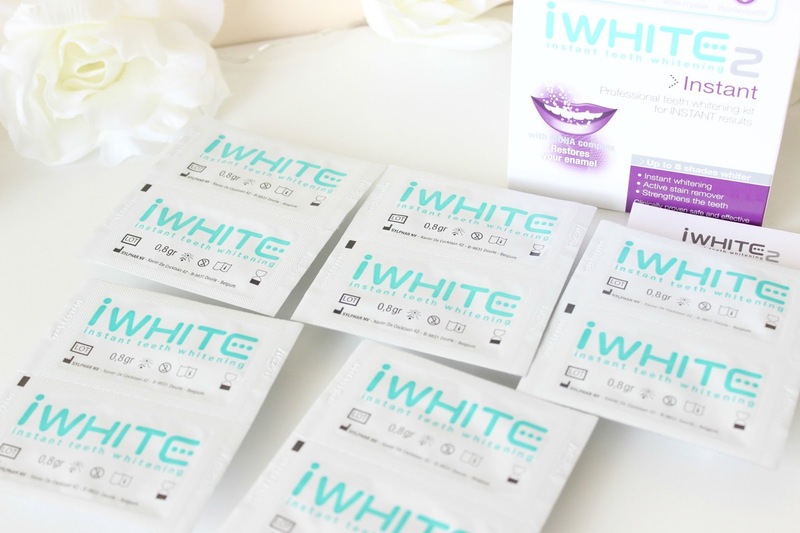 The flexible one-size-fits-all trays ensure a comfortable fit and maximum performance.This product comes with 75ml iWHITE Instant Teeth Whitening Toothpaste". My results below show that this kit definitely works and is something I'd certainly reconsider purchasing again if/when I need to. Here's me thinking my teeth weren't too bad #awkward. iWhite 2 is available from Boots for £34.5 and is currently on Fragrance Direct for £30.95 PLUS a free gift. Barrrg! 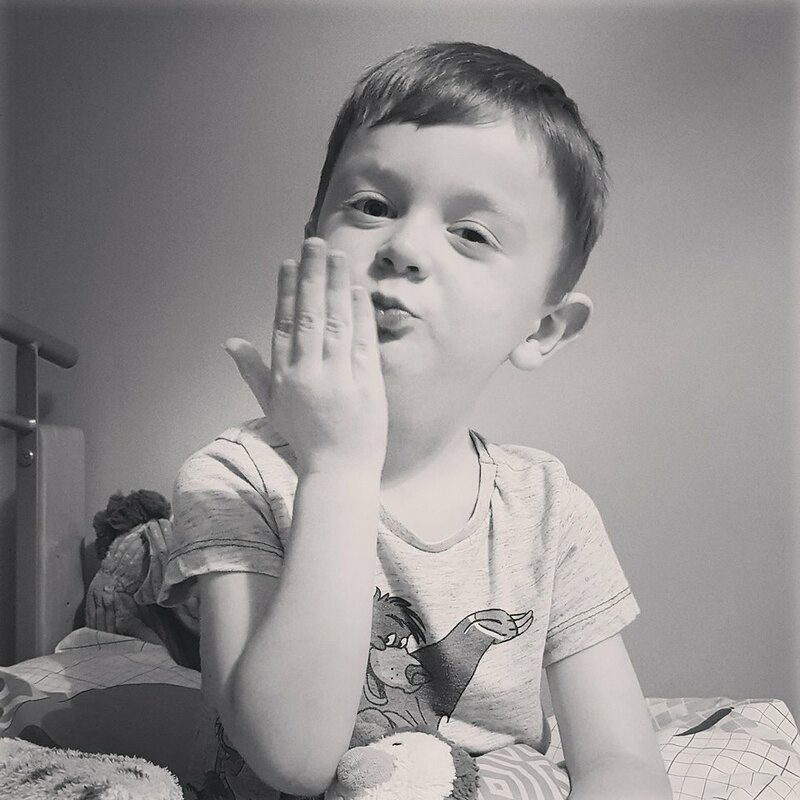 What an amazing result! I need to try this!